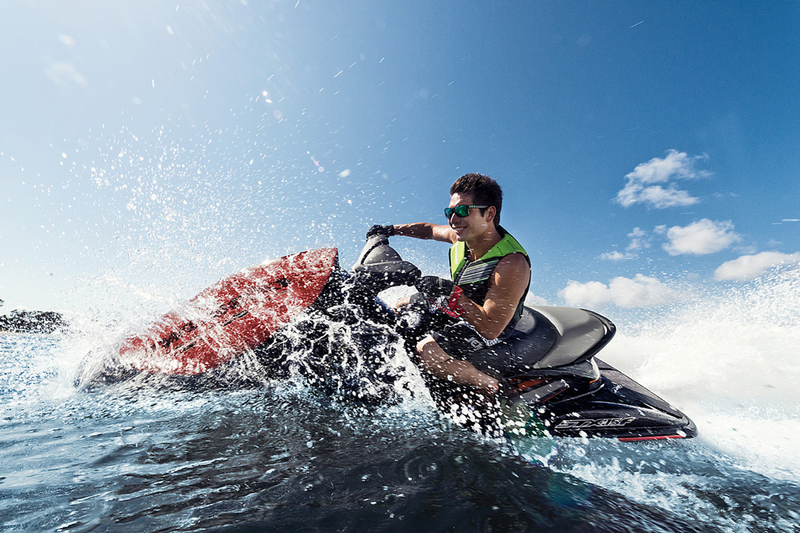 So you just bought your first Jet Ski or WaveRunner—congratulations! Now, how are you going to transport it on land? 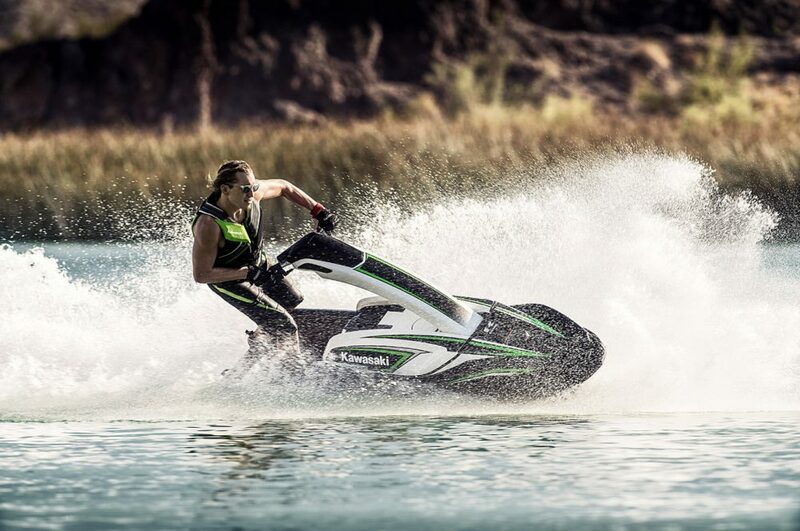 Here's everything you need to know about PWC trailers. 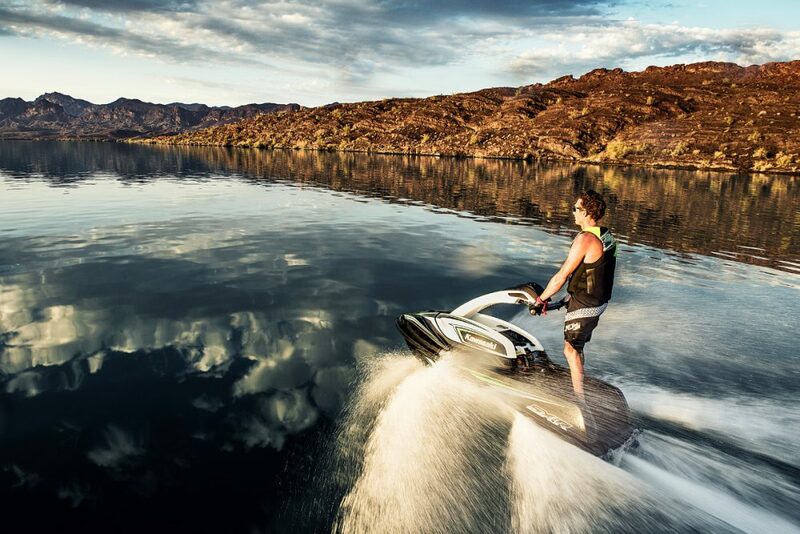 A personal watercraft (PWC) is not amphibious, which is why you’ll need a trailer to move it over the land. 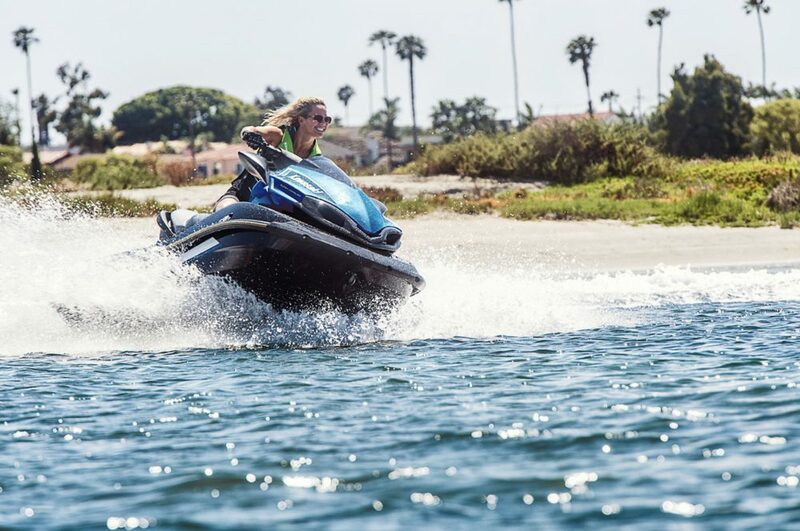 Only Sea-Doo offers its own brand of PWC trailers (called Move trailers). Dealers in other brands stock trailers that are sold as a separate purchase from the PWC, although it will often seem like the trailer is packaged with the watercraft. A good-quality single-craft trailer will cost about $1,100—expect to pay about $1,900 for a double trailer. 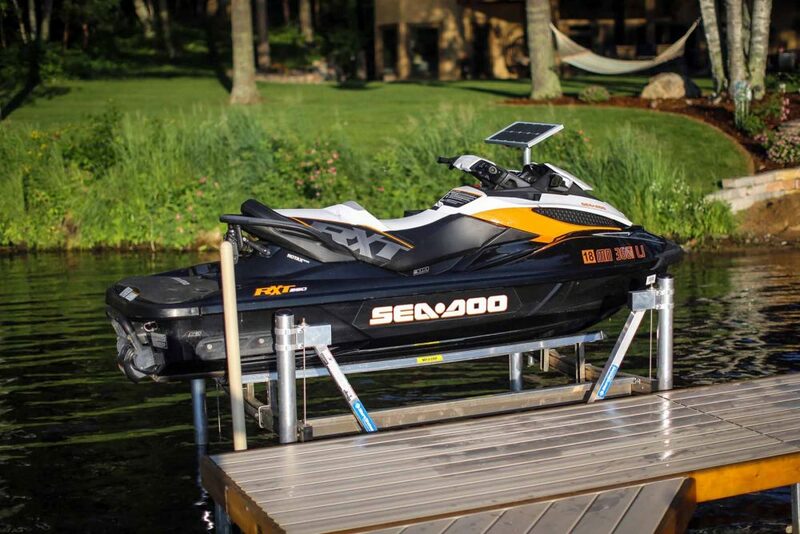 Moving your PWC around on the water might be easy, but what about transporting it on land? PWC trailers are a must-have add-on for most PWC owners. 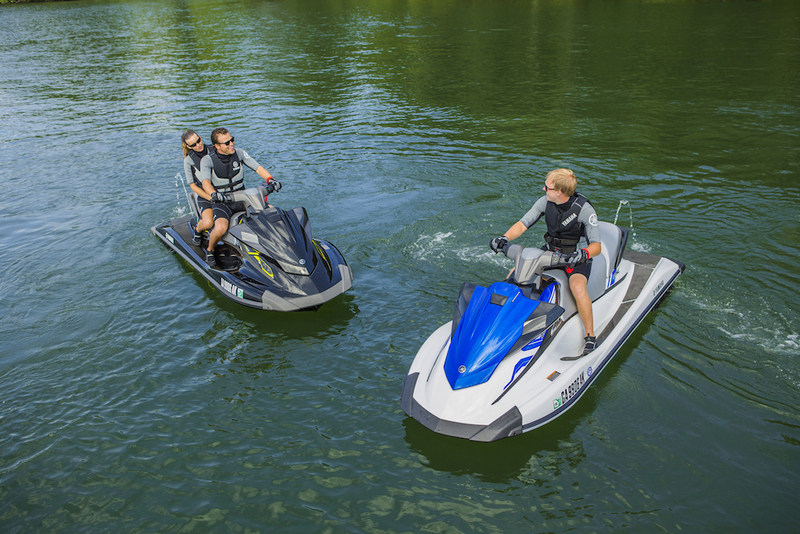 PWC trailers have adjustable bunks and an adjustable bow stop that accommodate the size and shape of different watercraft brands and models. As PWC have become bigger and heavier – a full-size three seater can weigh 1,000 pounds with a full tank of fuel and typical gear – PWC trailers have grown accordingly. The weight capacity of the trailer is specified on a VIN sticker that is permanently affixed to the trailer frame. You want to make sure that the trailer has enough capacity to handle the PWC(s) you’ll be towing. Often that weight rating is determined by the size and capacity rating of the tires and wheels. 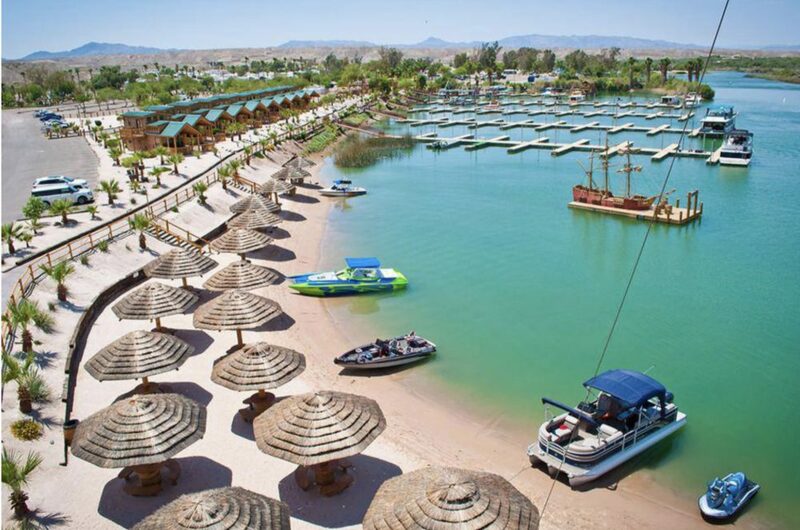 A trailer designed for smaller, lighter craft will have 10-inch diameter wheels, while a trailer with more capacity will have 13-inch wheels. A single PWC trailer will weigh between 210 and 275 pounds, and a double trailer will weigh up to 500 pounds. Keep the towing capacity of your vehicle (check the owner’s manual) in mind before you hit the road. You’ll need to add the weight of the trailer to the weight of the PWC(s), including fuel and gear. A double trailer with two three-passenger PWC should weigh less than 3,000 pounds. We like a trailer with v-shaped or dipped frame cross members because they allow the PWC to sit lower in the trailer frame which in turn makes them easier to launch because they start closer to the water surface. 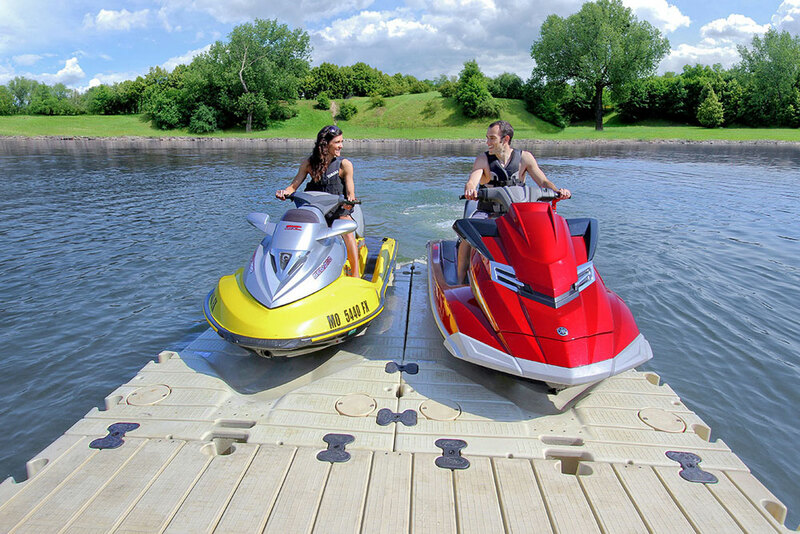 You won’t need to back as far down the ramp, handy especially with shallow launch ramps. Shallow ramp? No problem. You'll find that it's much easier to trailer a PWC versus a boat—you won't even need to back as far down the ramp. PWC trailers may come with leaf spring or torsion spring suspension. Leaf springs are less expensive, but the torsion springs will further lower the height of the trailer relative to the road. A premium trailer with torsion springs and dipped cross members will be the easiest to launch, just because the craft are lower. Trailer frames are either steel or aluminum. Aluminum trailers are offered in coastal markets because they resist salt-water induced corrosion. If you’re far from the coast and want an aluminum trailer it may be a special-order item. That corrosion-resistance is really the only advantage of an aluminum trailer. There’s no real weight savings. Steel trailers may come painted in colors to match or compliment the PWC brand, or finished with a hot-dipped galvanized coating that is also very corrosion resistant. Like most boat trailers, a PWC trailer should have either permanently sealed wheel bearings or greaseable bearing caps. Either will keep water out of those wheel bearings. There are two “mandatory accessories” that many dealers install on all trailers as a matter of course: a tongue jack and a spare tire. The tongue jack with have a wheel and makes it easier to move the trailer around the driveway or garage, and easier to lift up on to the hitch ball. If you are towing any distance the spare is going to save your day, sooner or later, and you may as well mount it on the trailer so its never overlooked. Make sure you also have a lug wrench that will fit the trailer wheel bolts, and a jack you can use to lift the trailer to change a flat. The tools with your vehicle might work. If not pick up a wrench of the correct size and a small jack at an auto parts store or department. 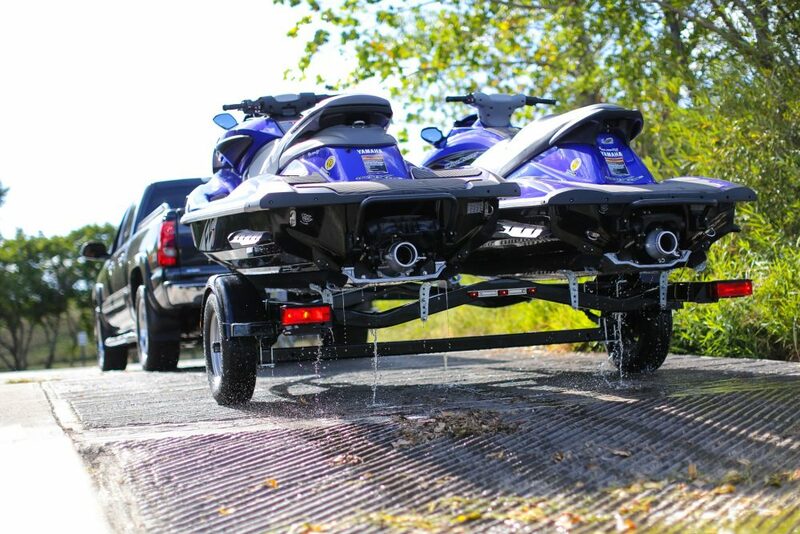 Similar to a boat trailer, you can expect to find a hand-crack on most PWC trailers—making it easy to secure your craft to the front of the trailer. PWC trailers will have a hand-cranked winch on the bow stop that will also secure the front of the craft to the trailer. For the stern you’ll want a pair of the tie-down straps for each watercraft. Hook one end to the U bolts on the stern of the PWC and the other to eyes or hooks on the trailer. Other accessories we like are wheel chocks to keep the trailer from rolling away when it’s not attached to the vehicle, a walkboard for double trailers that makes it easier to get on and off the craft when launching and loading, and trailer guides that make the trailer visible when being towed behind a taller vehicle, like a pick-up truck. The guides can be as simple as a length of PVC pipe secured to the rear of the trailer frame so you can see what the trailer is doing when trying to back up. 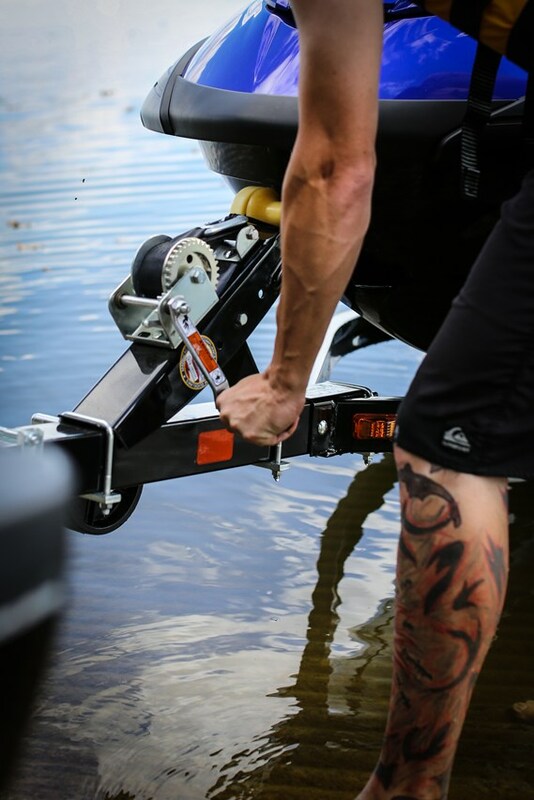 If you trailer your craft for each outing, a locking gear box that mounts on the trailer tongue will be handy for storing those tie-down straps and PWC covers after you launch, and the tire tools all the time. There are also racks designed to hold fuel jugs that mount on the trailer tongue. If you buy a used PWC trailer, check the same items you would look at on any boat trailer. Have the wheel bearings serviced, and check the lights and wiring and consider updating to new wiring and modern LED light elements – a pretty easy direway job for the DIYer. Check the date code on the tires (including the spare) and replace them if the tires are more than 10 years old, even if the tread looks good. Find that VIN sticker on the trailer frame. It will specify the correct size tires for the load rating. Make sure the tires were not replaced with the incorrect size at the some point. Replace or recover worn bunks to prevent hull damage and to make it easier to launch and load.